Being a tailormade safari specialist, I sometimes feel that I am a walking encyclopedia of safari specials: long stay specials, family specials, honeymoon specials. 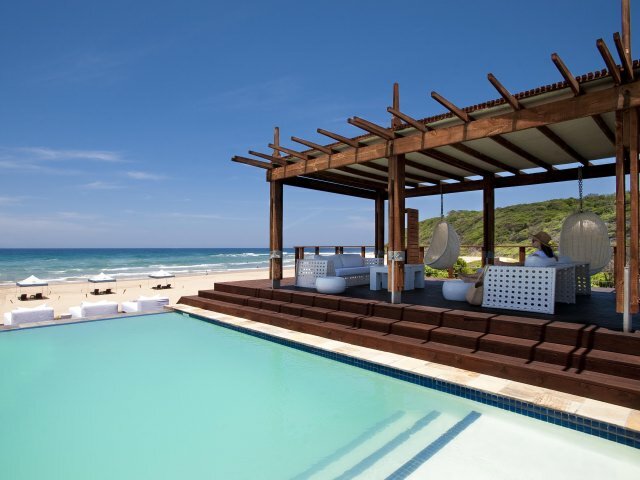 You name it – we know it!It’s my job to know about all the safari specials and to add them into my client’s itineraries so that they are getting the best possible deal. But here’s the catch. Most hotels and game lodges only offer specials at certain times of year, usually quieter times. So though we can combine available specials for a tailormade request, we usually cannot promote & market them.So imagine my joy when some of our preferred suppliers decided to bite the bullet and offer specials over a more extended period of time. In celebration of this fact, we have put together some South Africa safari offers which offer really compelling value. So first in an occasional series I present our Cape Town, Zulus and Pearls safari special. 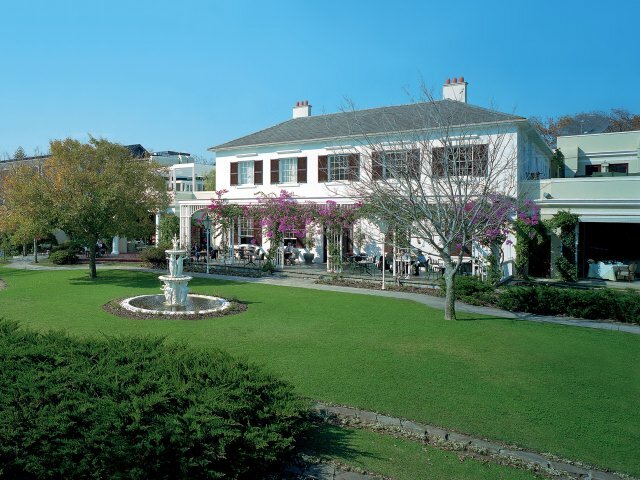 4 nights at the Vineyard Hotel (with a complimentary night AND a wonderful tasting menu including wine pairing) with airport transfers. 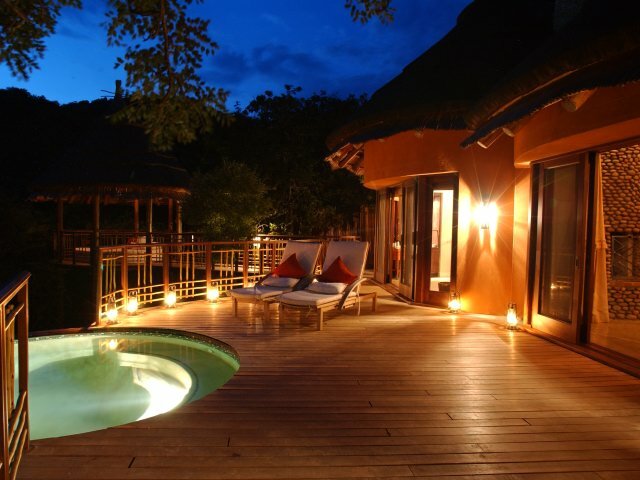 The price of this luxurious safari holiday is approx $4,100 or £2,575 per person excluding the international flights. You also need to allow $350 or £220 for the regional flights (subject to availability). This represents 25% off the normal price and includes all the road and air charter transfers. 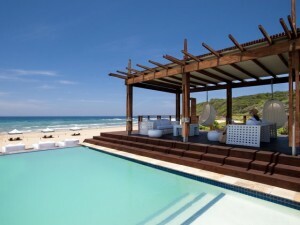 I believe this represents great value and combines three wonderful African experiences – Cape Town, a Big Five Safari and a tropical beach resort. Contact Us or Email us if you are interested in booking this. 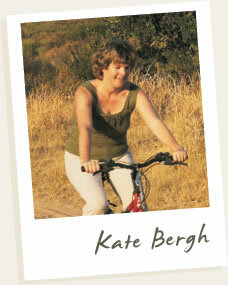 Kate Bergh is co-founder of Cedarberg African Travel, a specialist tour operator for Southern and East Africa.